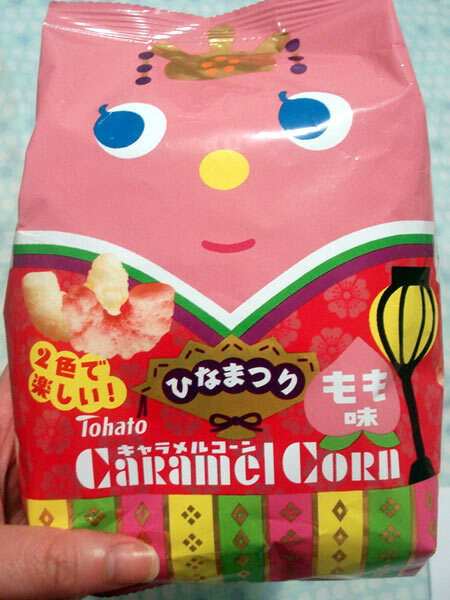 Another food review for these delectable 'Caramel Corn' puff snacks, this time I will be reviewing this Peach flavour, it was a actually a special edition released on Hinamatsuri, also known as 'Girl's Day' or 'Doll's day'; a festival that is celebrated annually in Japan on March 3rd. I can't remember which year specifically that this Hinamatsuri edition peach flavour was released, but I think it might've been earlier this year or last year at the earliest. 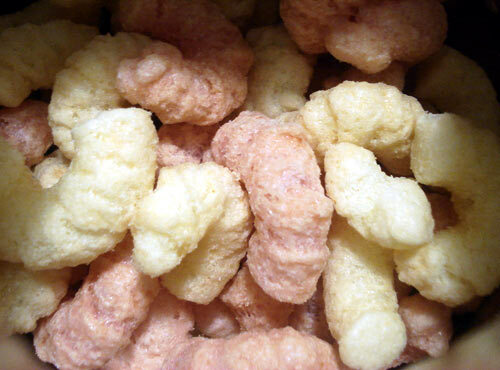 to make these peach flavour corn puffs extra special, each pack contains these puffs in 2 colours; pink and the standard cream colour, the flavours were exactly the same though. I'll start with the corn puffs themselves first, as expected the puffs had the perfect consistency and texture; soft but still lightly crunchy and decent sized. The flavours were quite true too, I read the ingredients on the back of the packaging and it stated that they had used peach juice, I was certainly able to taste the sweetness of peach from the corn puffs, however I thought the peach flavour just wasn't strong enough, they could have concentrated it abit more. Of course the corn puffs still had a lot of sweetness with the standard use of sugar and caramel sauce, but the peach flavour somewhat paled in comparison to the sugary sweetness. So I would've preferred if the makers at Tohato had infused a bit more peach flavour into those corn puffs just to balance out the sweetness. And as I pointed out in the beginning, both coloured corn puffs tasted exactly the same, they just used artificial colouring to give some of the puffs that pink tinge. Overall this was a nice flavour, executed quite well and I still enjoyed savoring many of the corn puffs in the packaging (I shared some of the puffs with my fiance). My only complaint is that there just wasn't enough peach flavour in the corn puffs to my liking, but that's just a very minor setback, I think the amount of peach flavour in the puffs was still quite substantial, so other people might think the amount is enough. 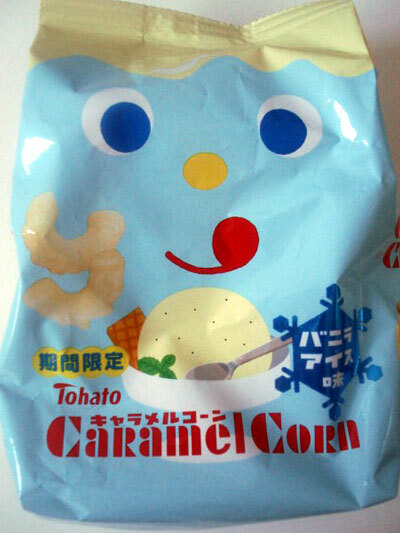 Alright, here's my second food review on another snack I bought at Maruyu, for today I decided to review another flavour of 'Caramel Corn'; these delectable corn puff snacks from Tohato, one of my personal favourite snack brands! I was ecstatic when I discovered a whole section of Caramel Corn snacks on 1 side of the snack aisle at Maruyu, so I wasted no time and grabbed a few packs of Caramel Corn and threw them into my shopping basket! I wanted to buy the other flavours of CC that I didn't get, but I didn't want to spend too much money on CC since there were alot of other snacks I bought. 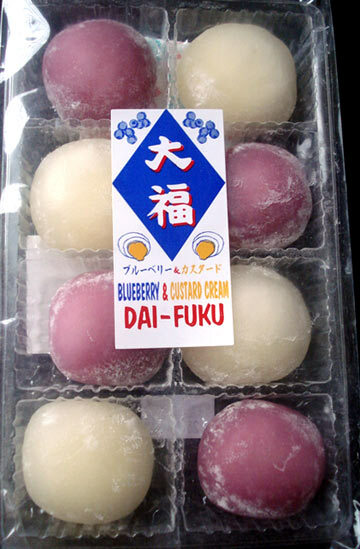 So I plan to buy the other flavours the next time I go to Maruyu. Let's firstly start with the texture of the corn puffs, as I anticipated, they were just the right texture with a lovely soft crunch to them. 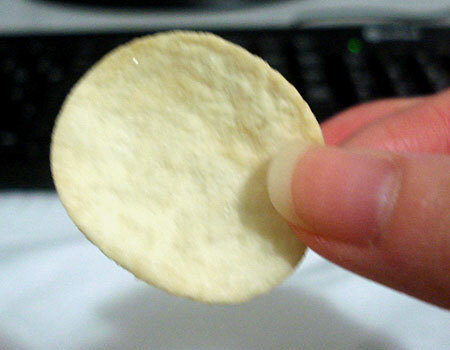 Unlike many corn puff snacks manufactured in western countries that I've snacked on, Tohato's CC corn puffs have a softer texture, so they can literally melt in your mouth quicker, if you choose to let them melt in your mouth instead of munching on them. As for the flavour of the corn puffs, after the makers at Tohato's dismal attempt with the matcha & black honey flavour, they have truly redeemed themselves with this vanilla ice cream flavour, because for me, I think they executed the vanilla ice flavour quite well. Although these CC corn puff snacks are sweetened on standard, I was still able to taste the particular sweet vanilla flavour in the corn puffs, even though the vanilla flavour was very subtle. 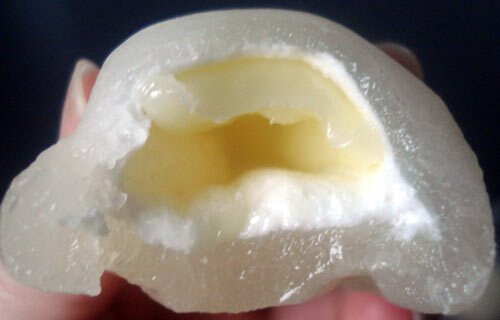 Labeled on the packaging, they also recommend you to put these corn puffs in the fridge for a little while just to chill those puffs, so that when you munch on them, the cold temperature of the corn puffs would make you feel more reminiscent of eating actual vanilla ice cream. 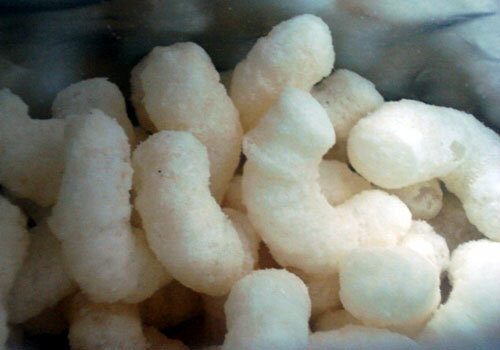 But I was so hungry when I was snacking on these corn puffs, I was literally devouring these puff goodies that I didn't care to chill them in the fridge! Overall, I love these vanilla ice cream CC corn puffs, although the makers at Tohato could have enhanced the vanilla flavour a little bit more, but vanilla itself doesn't have a particularly strong flavour anyway, so I wasn't bothered by the mildness of the vanilla flavour in the corn puffs. I think Tohato really executed this flavour quite well, to me, this was a good redemption from Tohato after their disappointing matcha & black honey flavour CC. Would I buy this vanilla ice cream flavour CC again? Yes!